One of China's top travel, hotel, and airline booking websites has partially gone down. 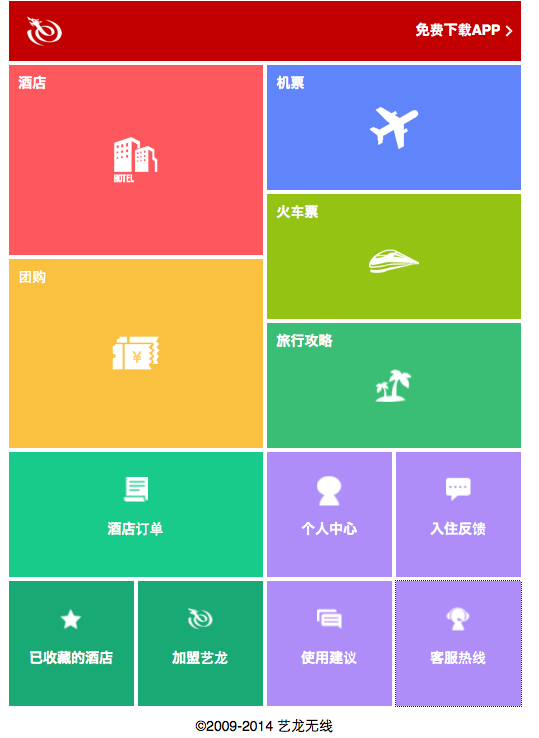 Elong.com, one of the original online booking platforms in China, has seen its non-mobile website redirected to only its mobile site. So any desktop user hoping to get the full website experience at the Nasdaq-listed company's website is shunted to the mobile-only site. The outage has lasted for at least a few hours, but the company has given no indication on exactly when it started. To make matters worse, the entire English-language part of the travel site is offline, in both mobile and desktop versions. 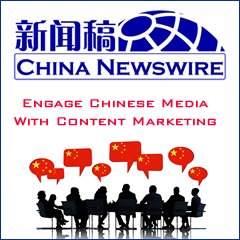 The English website resides normally at Elong.net, but users are redirected to the Chinese-language mobile version of the site at Elong.com. ChinaTechNews.com phoned Elong.com this morning and spoke to customer service representatives who said they are aware of the outage and have no idea when the site will be used again. They said, in the meantime, if users can not use the Chinese-only mobile site, they can instead call Elong.com hotline to make tourism reservations. 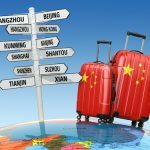 The Chinese online travel sector has a very crowded market of competitors like Qunar, Ctrip, and others all vying for online purchases from Chinese consumers.